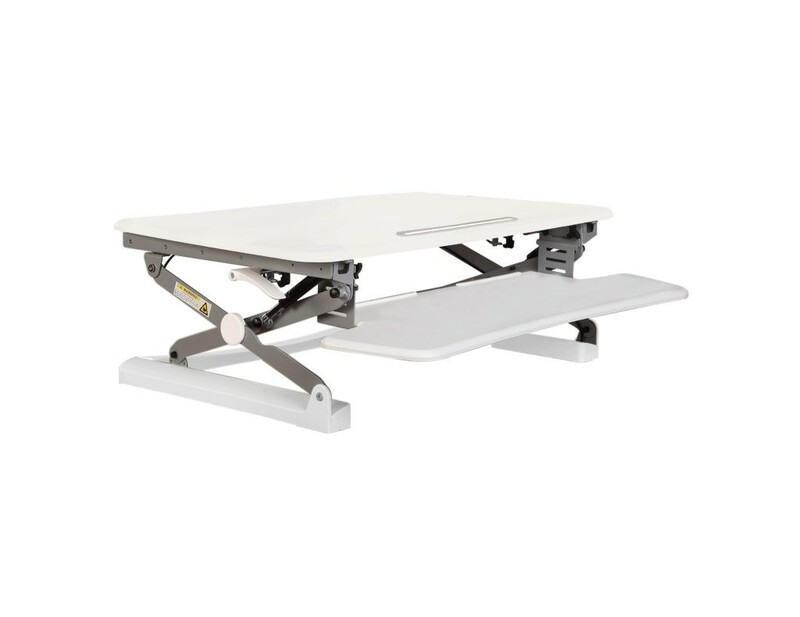 The Ergo Office Anti Fatigue Mat brings comfort to your standing desk experience. This mat will soften the ground under your feet and leave you feeling fresh at the end of the day. Developed to feel soft on the feet, The Ergo Office Anti Fatigue Mat allows for a pleasant feeling if you need to be standing on your feet all day. Made from a lightweight Polyurethane foam core and a synthetic leather surface, it is mould and mildew resistant and easy to clean. The smooth, round corners lower the chances of tripping, and its sleek design with high traction base makes it perfect for both soft and hard surfaces. 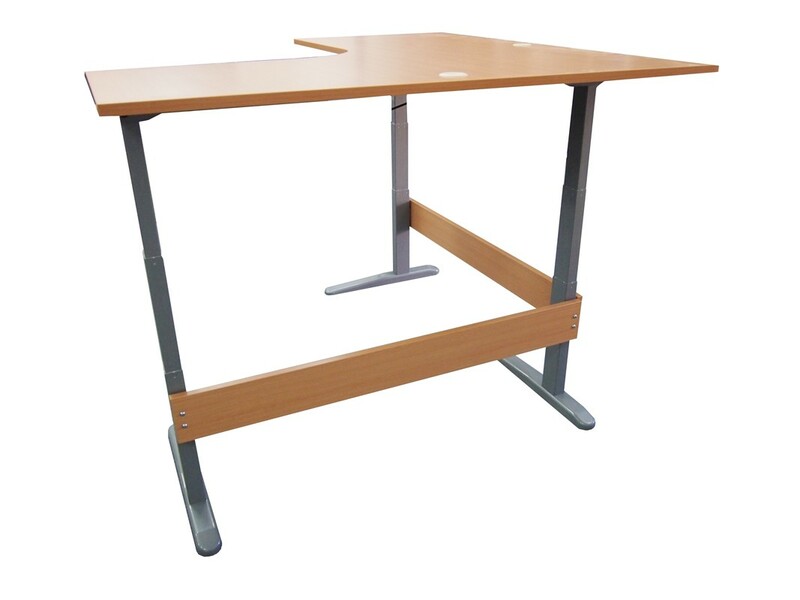 The Ergo Office Anti Fatigue Mat has a width of 1000 mm that will easily accommodate both of your feet when you are standing and give you room to move around at your workstation while using a sit stand desk.